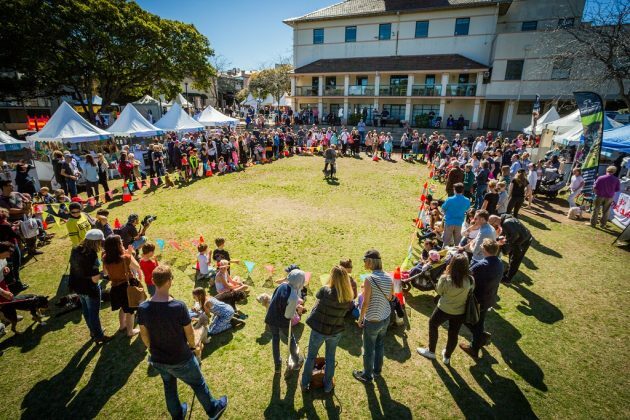 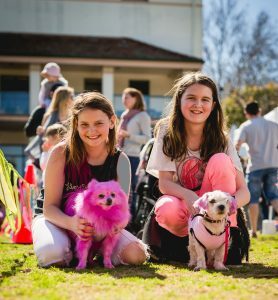 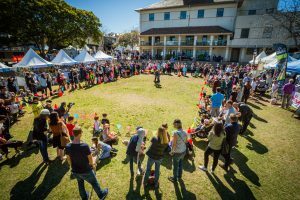 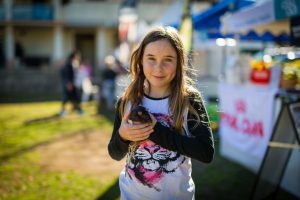 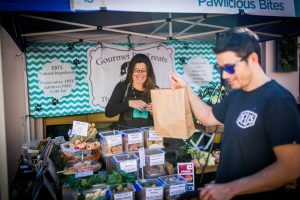 Pets, their owners and animal lovers are invited to this much loved community event featuring a spectacular pet-related program. 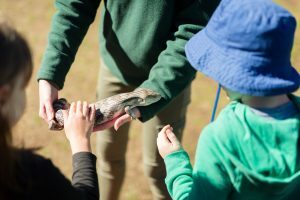 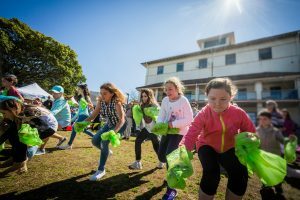 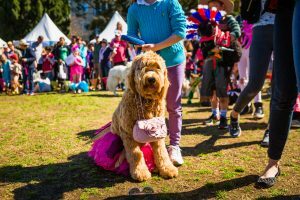 Highlights of the day include Australian Wildlife shows, Taronga Zoomobile, Mosman Vet displays, Bark Busters Walking master class, DOGA by Rancan Sisters Fitness and performances by Dancing Dogs R Us. 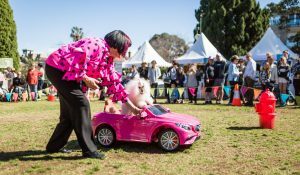 Prizes can be won at competitions, including the Animal Fancy Dress, Pet-owner Look-alike, Most Unusual Pet, Egg and Spoon, and There’s No Such Thing as the Dog Poo Fairy race.